Louisiana rapper NBA YoungBoy is once again in trouble with the law. This time, he and a female companion are accused of physically assaulting a housekeeper at a metro Atlanta hotel for entering their room. 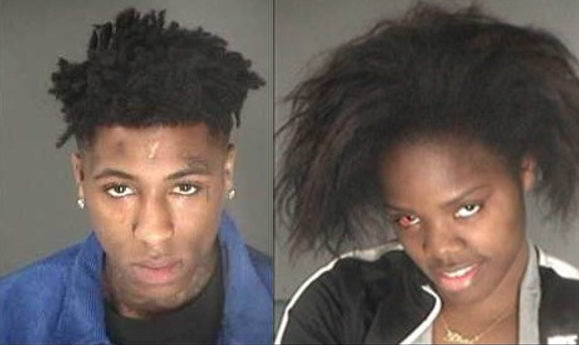 According to reports, Kentrell Gaulden, better know to hip-hop fans as rapper NBA YoungBoy, was arrested in Atlanta earlier this week along with a female companion for assaulting a hotel housekeeper. Gaulden and Starr Thigpen were staying at the Hyatt House in downtown Atlanta, when one of the hotel’s housekeepers entered their hotel room to clean it because she thought it was empty. It was then, that Gaulden reportedly instructed Thigpen to get the woman out of the room and she proceeded to punch her in the face. The fighting spilled out into the hotel’s hallway allowing the housekeeper to escape and call the police for help. Once authorities arrived, both Gaulden and Thigpen were arrested and charged with two counts of disorderly conduct and possession of less than an ounce of marijuana. Gaulden was released on bond early on February 12th after been held at the Atlanta Detention Center. If you’ll recall, this isn’t the first time the 19-year-old rapper has been in trouble with the law. He was also indicted in 2018 for the physical abuse and felony kidnapping of his ex-girlfriend and arrested on two counts of attempted first-degree murder in 2017. After the 2017 case, he received a suspended 10-year sentence and placed on supervised probation for three years. He is reportedly dating Floyd Mayweather’s daughter, Yaya Mayweather. 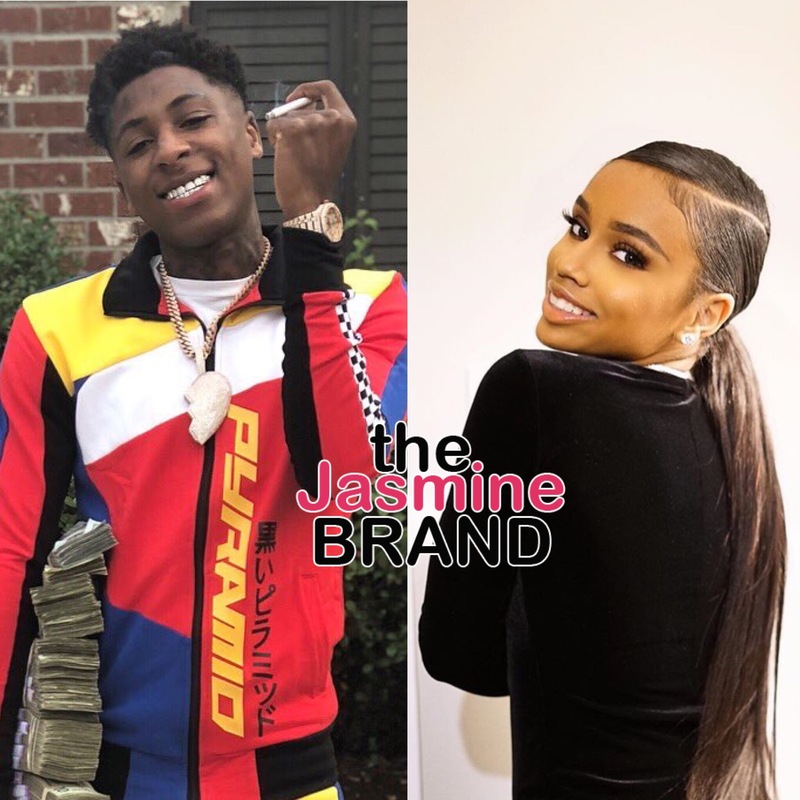 The post NBA YoungBoy & Female Companion Arrested For Assaulting Housekeeper In Hotel appeared first on theJasmineBRAND.